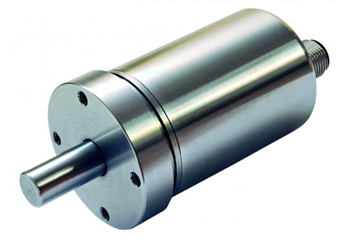 Singleturn absolute rotary encoders from Pepperl+Fuchs are based on two-axis Hall sensors. 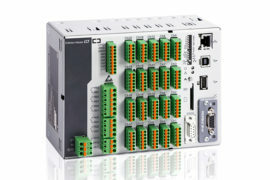 These encoders can be turned into multiturn absolute rotary encoders through the addition of a Wiegand sensor. 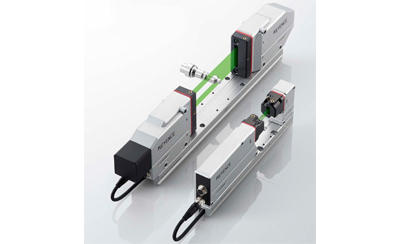 The big advantage of the magnetic functional principle is its compact installation dimensions and the fact that it is a non-contact sampling system. This means that there is no mechanical gear that can wear and requires maintenance and servicing. Resolutions of 12 bits are currently possible with singleturn versions, while resolutions of up to 39 bits can theoretically be achieved with multiturn versions. The standard resolution is 12, 16, or 18 bits. Today, this design principle enables accuracies from 0.5° to 1° for magnetic absolute rotary encoders. 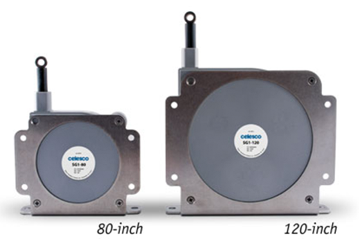 Magnetic rotary encoders are characterized by their compact size, which makes them ideal for use in medical technology or laboratory automation. 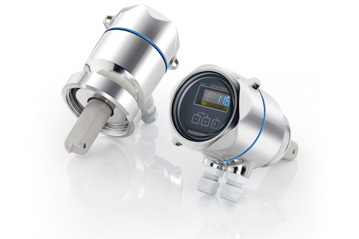 The magnetic detection principle is also extremely robust, which means that these encoders are an appropriate solution in areas where the ambient conditions are especially adverse, such as in commercial vehicles or wind farms. 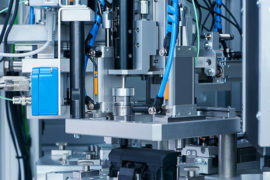 As resolution and accuracy improve thanks to enhancements in terms of the electronics in particular, further fields of application will open up for absolute rotary encoders with magnetic detection principle, including in factory automation.